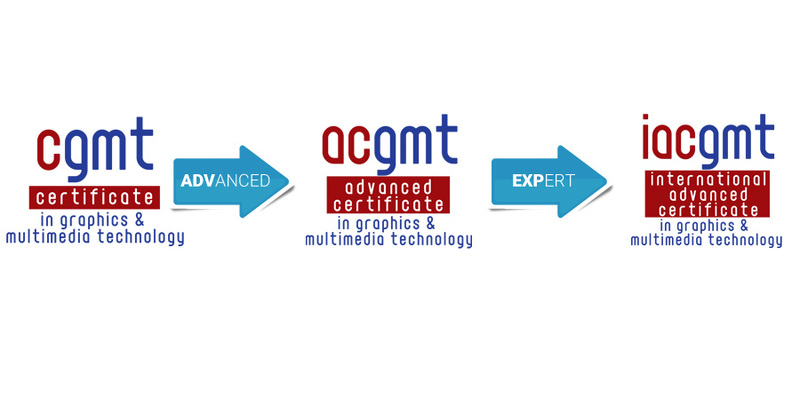 This course provides the knowledge and skills that will enable students to further appreciate Computer Graphics and Multimedia Technology development; use advanced features of audio – video editing and multimedia applications; understand integration between applications; appreciate cyber ethics and legal issues in develop multimedia applications, including rich internet application and multimedia interactive. Understand the fundamental concepts and operations involving computer graphics, web design and managing web content. Appreciate the importance software integration for develop effective and efficient applications. Produce better projects and documents using advanced features of computer graphics and web design. Understand aesthetics, visual arts and multimedia concepts and its significance in information systems and multimedia technology development. Design and develop computer graphics arts work after understanding cyber ethics and legal issues. This program is a 69 hours equivalent to 2 semesters of intensive training class. Students’ competency in various aspects such as computer operation, use of software features, production of quality output, and presentation of individual or group work will be assessed using appropriate tools such as class discussion, report, observation of work, and project presentation. A well-documented project and a written test will be required for completion of the course and issuance of the Certificate. CGMT certificate of achievement will be awarded upon completion of all requirements and have a minimum passing exam grade of 70%.